[Extract] The three major groups of aquaculture animals will be considered in this chapter: fish, bivalve molluscs and decapod crustaceans (the last two are the major shellfish groups). The morphologies of the species in these three groups are extremely different (see invertebrate and vertebrate textbooks), as are their reproductive systems, life cycles and patterns of growth. 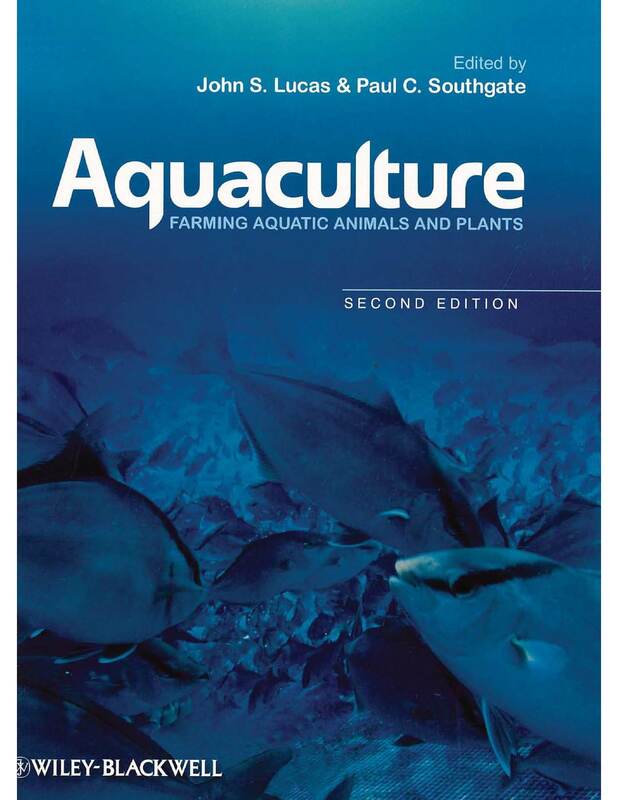 However, although the details and requirements of the various life stages of aquaculture species vary enormously, there are some general patterns.